Awe-inspiring animal experiences in Yorkshire! See if you can spot some of the world’s most wonderful creatures great and small in Yorkshire. Experience the beautiful habitats from wildlife plains to underwater lagoons, in some of Yorkshire’s finest animal parks. Fierce and friendly beasts at Flamingo Land Resort! 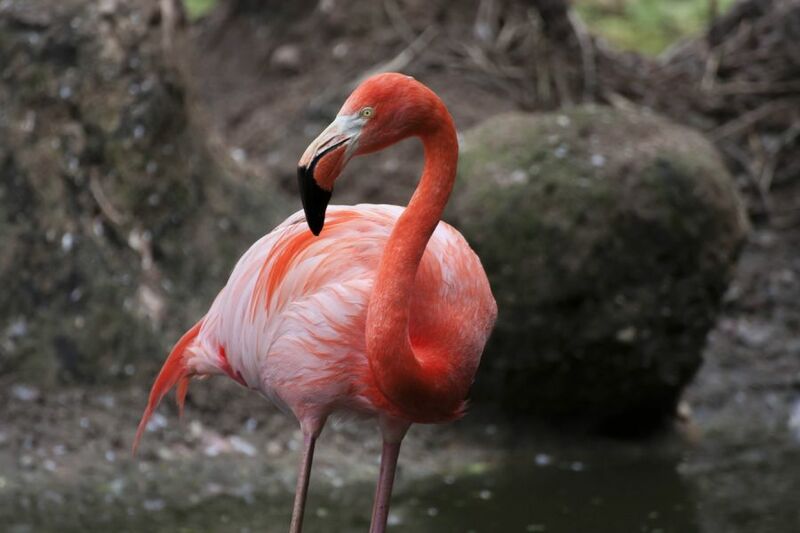 Visit Flamingo Land Resort and explore the tropical and desert environments that replicate impressive natural habitats for over 140 species of reptiles, mammals and birds. Visitors can learn more about some of the world’s most endangered species, from the Sumatran tigers, to the baby Rothschild giraffe born early 2017. Learn more about the zoo’s efforts to support various zoo species, with the new addition of a new black rhinoceros, ‘Baringo II’, as well as a brand- new walk through lorikeet aviary, where a pot of nectar can be bought to feed these brightly coloured birds. Visitors wanting to find out more about what it’s like to be a zoo-keeper can attend the free daily keeper talks that covers Black Rhinos, Giraffes & Hippos, Baboons, Tigers and a ‘meet a creature’ creepy crawly session which takes place daily alongside daily sea lion and bird shows. Be transported to animal planet at Yorkshire Wildlife Park, near Doncaster. With conservation at their heart, see the largest Amur leopard facility in Europe, alongside the UK’s only polar bear site, with polar bears Nobby and Nielsen who love to play in the park. For visitors crazy about the big cats, visit Lion country, Leopard heights and Land of the Tiger. See if you can spot other impressive animals such as the giant otters, camels, baboons, meerkats and a whole collection of animals in over 8,000 sqm2 of the Park. 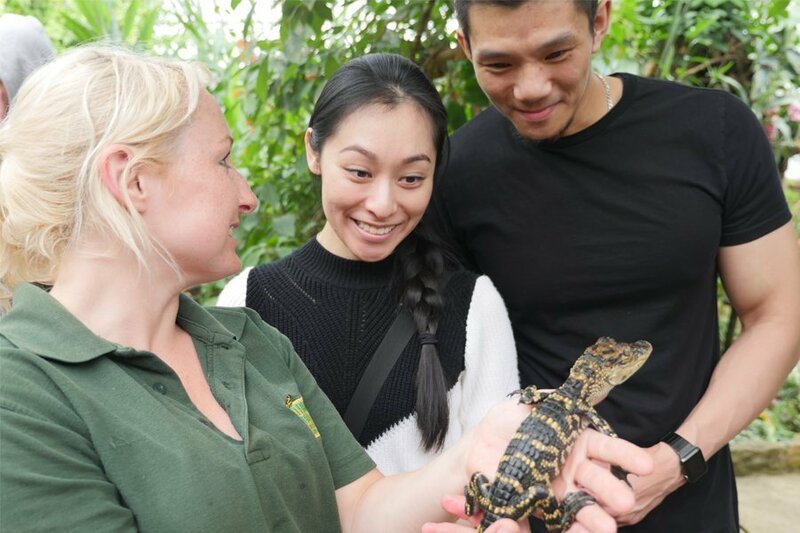 For additional wow factor book a bitesize Mini Experience (Mini Meerkat, Mini Baboon, Mini Giraffe and Mini Minibeast), which allow visitors to get up close to the action, such as spending dinner or teatime with Meerkats and Mongoose or get closer to the interactive bug shows. See new-born animals take their very first steps as the farming season begins at Cannon Hall Farm, with hundreds of piglets, lambs and calves being born each week. There’s always a chance of seeing a live birth as the farm averages 2 or 3 litters of piglets every week, whilst visitors can meet some furry friends and see the baby llamas, alpacas, Shetland ponies and mischievous pygmy goats all playing about, every year. 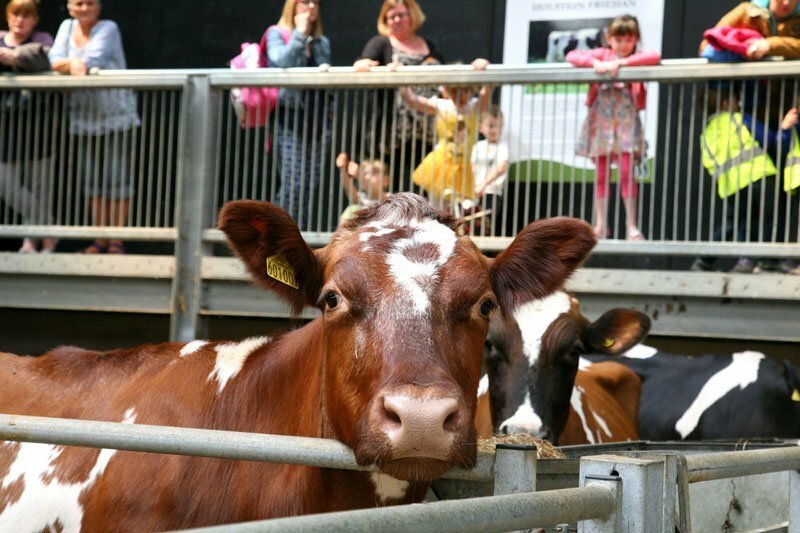 Learn more about the day-to day workings of a modern farmyard including tractors and farm machinery during the working day, and watch live shows such as sheep and ferret racing taking place throughout the day. 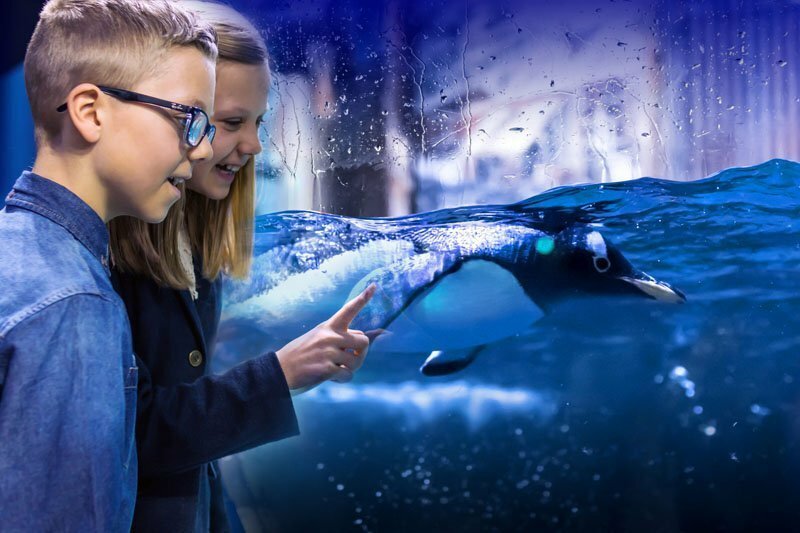 Head to Hull, the UK’s city of culture and see the exciting developments taking place at The Deep as you watch over 3,500 fish swim alongside spectacular sharks and rays in the new Lagoon of Light! Fin-tastic fans of The Deep aged between 8-11 years old can explore their interest in marine life by joining for a ‘Junior Experience Day and help carry out some of The Deep’s daily activities, with highlights including taking part in a Lagoon scatter feed, a slime workshop and touch pool session as well as opportunity to try on a dive kit and watching the daily dive show. Join us and meet some Harewood House’s animal family. Meet the friendly alpacas, learn about the family of pygmy goats, cosy up to the giant rabbits, and see the potbellied pigs enjoy a spot of lunch. There are opportunities to talk to keepers in daily talks where visitors can find out about =what the pigs, alpacas and pygmy goats like to eat and how they look after them. A visit wouldn’t be complete without a trip to see the Penguin Pool and see the Humboldt penguins have their daily feed, and admire the Flamingos in the Bird Garden. Interested in learning more about what it takes to be a farmer at Harewood Farm? Visitors can join the expert Farm team for the junior keeper experience and get involved feeding and cleaning the different animals. Have an ‘otterly’ lovely day at Tropical Butterfly House, near Sheffield! Admire bird and creatures of all shapes and sizes in the daily animal encounter shows, which include bird of paradise, jewel coloured parrot, owls as well as lemur and meerkats. Visit the tropical paradise in the indoor rainforest enclosure where green iguanas, ducks and terrapins as well as spectacled caiman can be seen. Finally, a visit isn’t complete without spotting a butterfly or two in the indoor enclosure, and opportunity to feed the rainbow lorikeets flying overhead. For extra dose of Animal adventure, a VIP experience can be bought to encourage budding zoo-keepers to photography experiences and ‘face your fear’ experiences. Meerkat Mayhem, VIP lemur and exotic animals are all animal encounters that are great ways of experiencing the animals up close. With all these amazing animal opportunities to choose from, plan your next trip with one of our wonderful animal attractions?